Despite the wait, this is not an over-the-air update. Owners need access to a computer and the Sony PC Companion to update their device. I suppose you have to give Sony credit for at least keeping its customers informed. 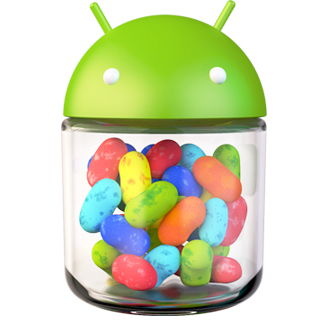 Today, the manufacturer announced an update to its plans for bringing its phones up to Jelly Bean. 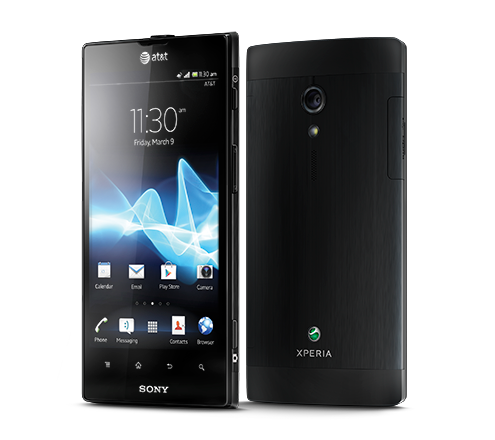 If you're rocking the Xperia T, Xperia TX, or Xperia V, you should see Android 4.1 "during February and March." Of course, this will depend on what market you're in or which variant you own. 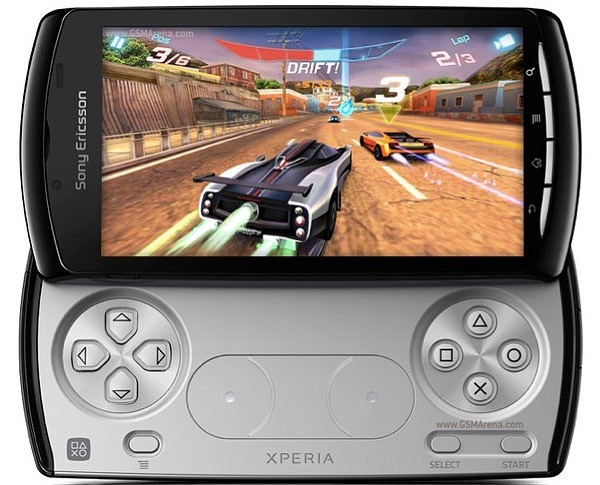 Following those flagships, the Xperia P, Xperia J and Xperia go will start to receive their upgrades starting around the end of March. 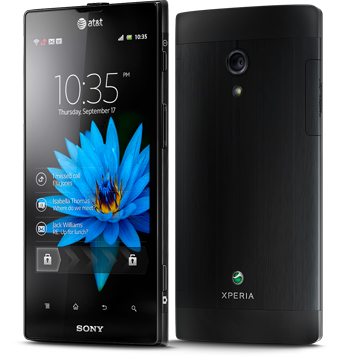 Getting tired of running the stock OS on your Xperia Ion? 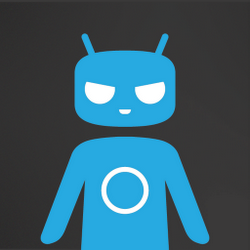 If so, official CyanogenMod nightlies are now available for the device (codenamed aoba). 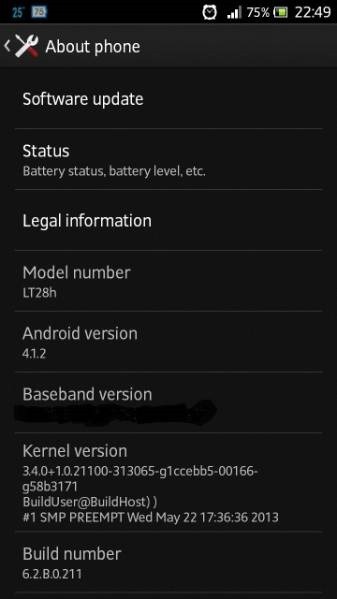 The first CM9 build hit get.cm just a bit ago, so you're only a download away from having one of the smoothest, best supported AOSP ROMs on the planet. 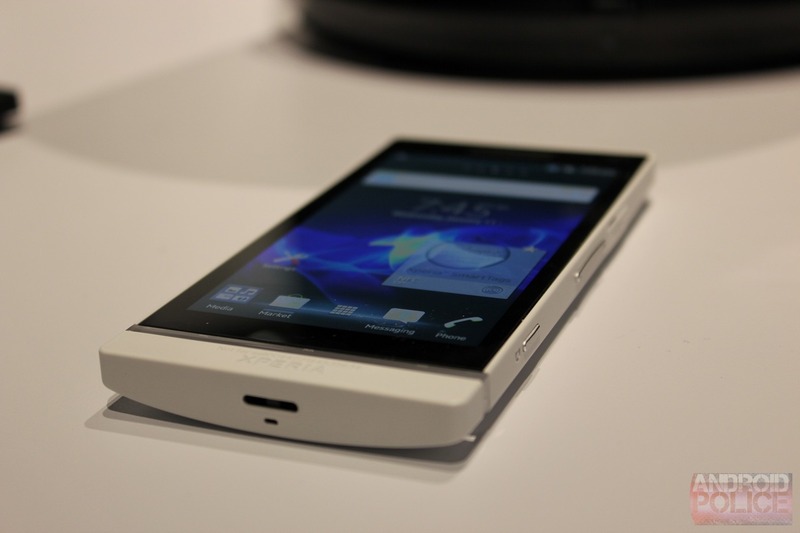 Back at CES in January we got a first glance at Sony's latest flagship phone, the Xperia Ion. In our time with it, the device made an impression with its 720P display and 12 megapixel camera. 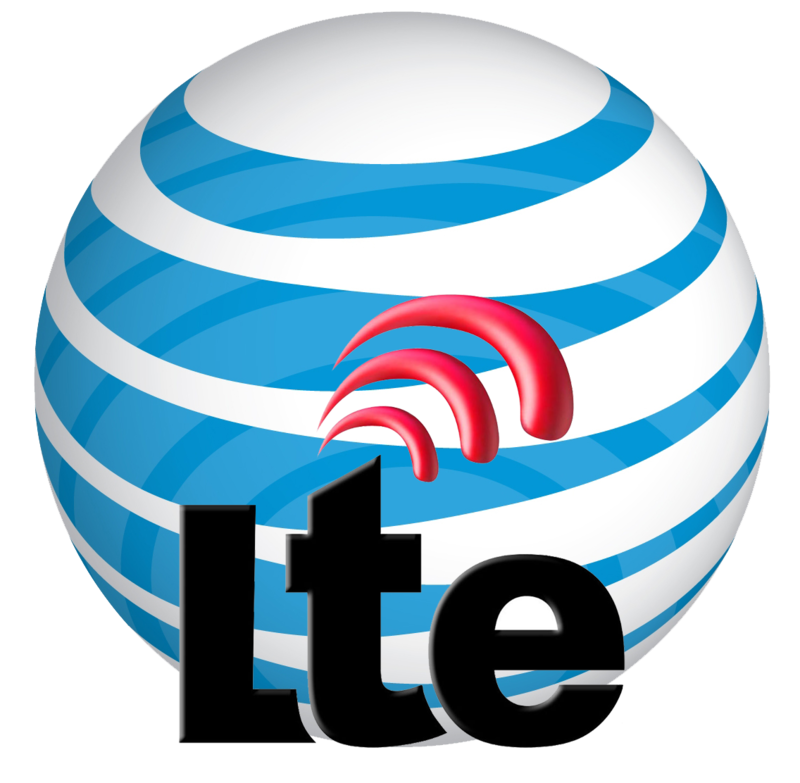 As expected, this device is finally showing up on AT&T with an announcement today of the device's availability later this month. As you can see, this is a phone with some serious media credentials. 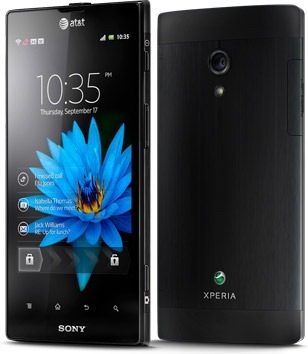 An eager, eagle-eyed XDA member spotted a Google ad while searching for "xperia ion" that may be showing AT&T's hand concerning the release date of said device. One of a few ads that appear when searching for the device states that the Xperia Ion is "Coming Exclusively to AT&T in June." Well, that narrows it down a bit! The ad doesn't give a specific date, but it does narrow down the date range significantly.